Emily Procter hình nền. 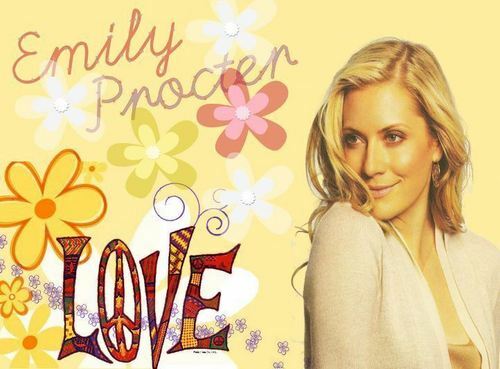 Emily Procter Roxs!!. HD Wallpaper and background images in the CSI - Miami club tagged: emily procter calleigh duquesne csi miami roxs.